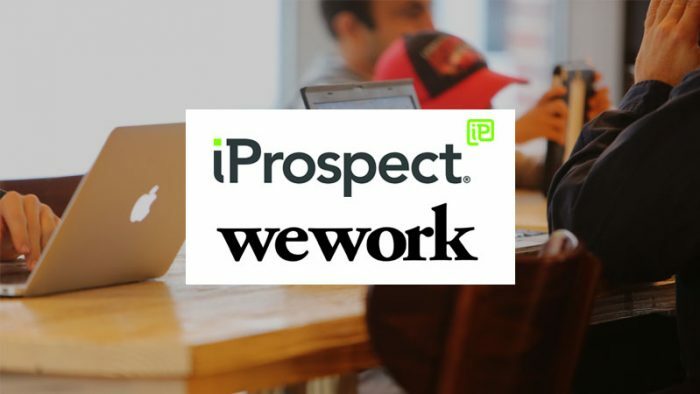 iProspect India, the global digital agency from Dentsu Aegis Network has bagged the digital media mandate for the popular global shared workspace brand WeWork in India. The account was recently won in a multi-agency pitch. As part of the mandate, iProspect India will handle digital paid media services for WeWork including search engine marketing, paid social media, display and programmatic with the objective of generating prospective business leads. The account will be serviced from Bangalore. WeWork entered India in 2017 and currently has three shared workspace properties – two in Bangalore and one in Mumbai. All the buildings feature intelligently and beautifully designed collaborative workspaces with private offices, conference rooms and other state-of-the-art facilities. “WeWork is a global network of workspaces where companies grow together. Teams of any size can find refreshingly designed collaborative space, private offices, and meeting rooms that energize their employees and their guests. But WeWork is so much more than four walls—providing community, amenities, events, and technology to evolve space into experience. We understand that our audience is highly active on digital and choosing the right digital partner is integral for our business. iProspect India isone of the largest digital performance agencies in India and we are delighted tohave them work alongside us in achieving our business objectives,” said Karan Virwani, Director, WeWork (India).